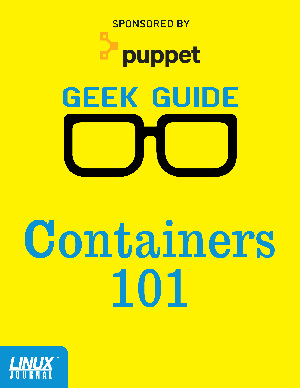 If you work in IT, you can’t escape the buzz about containers. Containers are a lightweight way of building and deploying applications as a set of composable microservices that abstract away the underlying infrastructure. As containers and microservices become more mainstream, you need to understand the path to adoption, and which tools come into play. Adopt and scale containers faster. Move existing services to containers. Eliminate the friction between development, QA, and production environments.